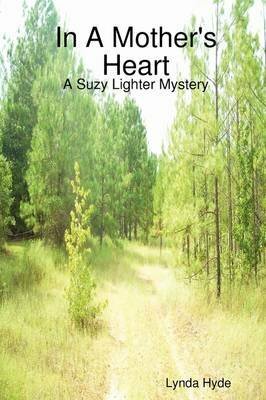 A grandmother, quilter and part-time private eye investigates the disappearance of a teenager. ----------------------------------------------- Well, we're finally off for a weekend away from family, telephones and Ronnie's job. But I didn't know I was getting more than I bargained for from this trip. Let me back up some here, to explain a little. My name is Suzy Lighter, short for Suzannah, retired from a large corporation which I had learned to hate after 20 years, way too much politics, but it paid the bills and added to our family income, mother of two and grandmother of four, and part time private eye. And busier now than I ever was when I worked full time. This trip to Dallas was supposed to be some down time for my husband Ronnie and me, but turned out to be just the opposite. I wanted to see the Dallas quilt show.